Growing your own organic sponge for bath and kitchen? Well, we did it! 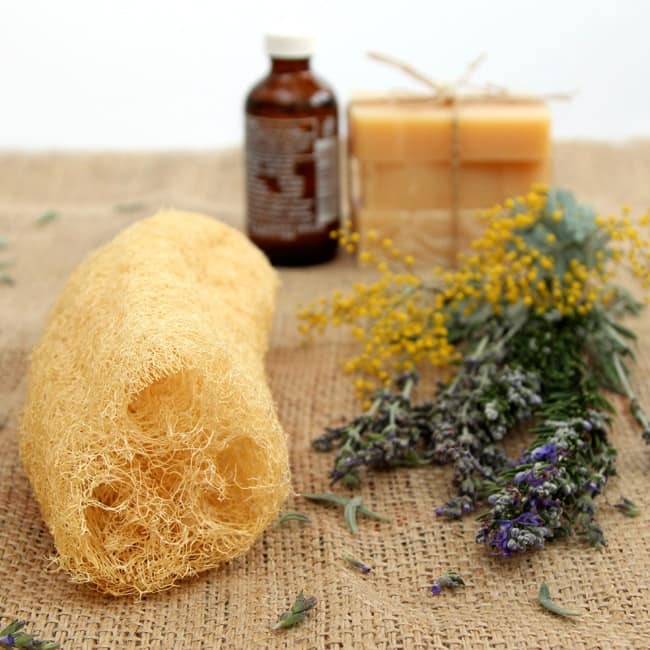 The natural yet super useful sponge comes from an amazing plant called Luffa, also known as Loofah, Sponge Gourd, and Silk Squash. 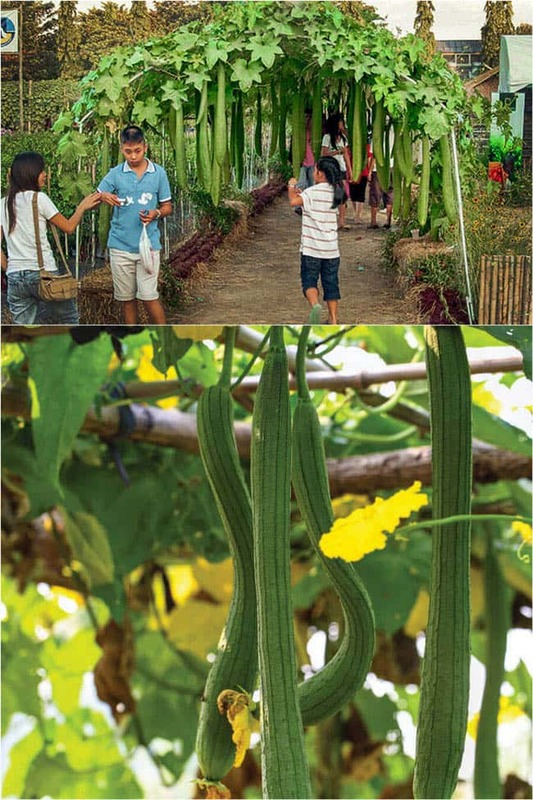 A native of the Asian tropics and grown for centuries, Luffa is a beautiful plant to grow along a fence or on a shade trellis. The tender young fruit is super delicious like a baby zucchini, if harvested before they mature into a great body or dish scrub! 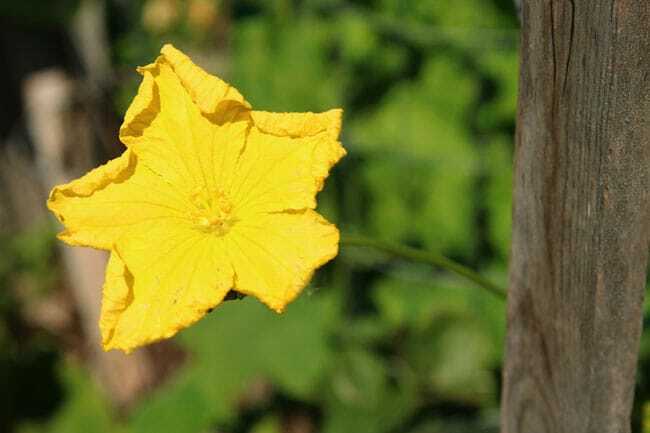 Its large lemon-yellow flowers bloom all summer long, edible just like zucchini blossoms, and even the leaves are edible! 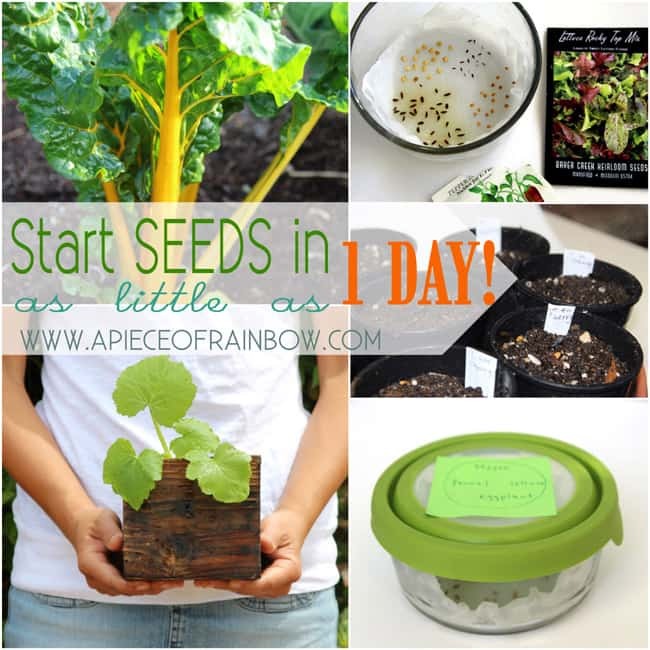 Even with this super fast method, seeds can still take 1 week to germinate. As soon as the root pop out, plant each seed in a 4 inch pot filled with good potting soil. 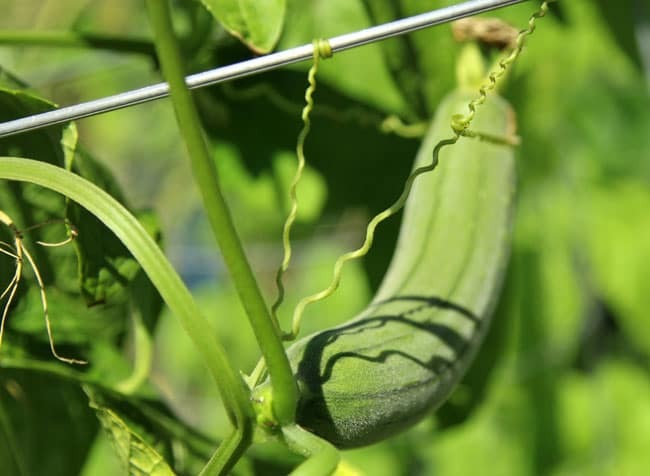 Because Luffa is a warm season plant, use the best local planting time for tomatoes and eggplants to determine when to start seeds and when to transplant outside you Luffa seedlings! 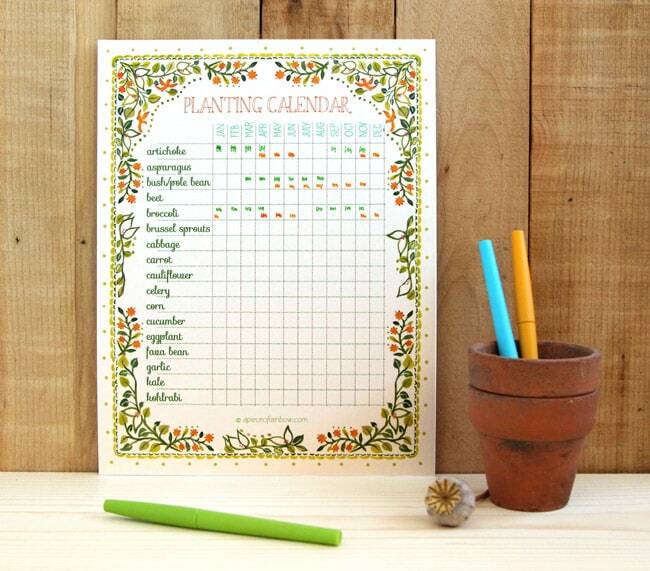 Here’s a free planting calendar you can use to record your progress! After the ground warms thoroughly, plant the seedlings outside in the hottest sunny spot you can find! 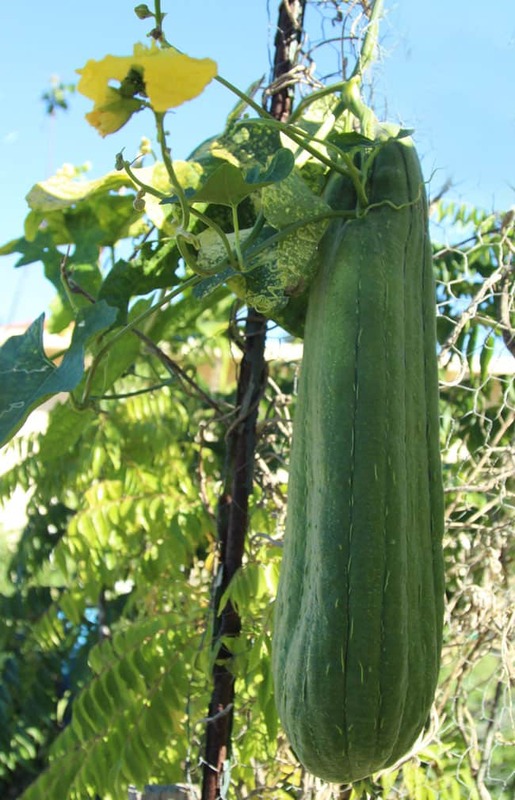 Luffa loves heat, and needs a long growing season of at least 8 weeks to produce fruits. 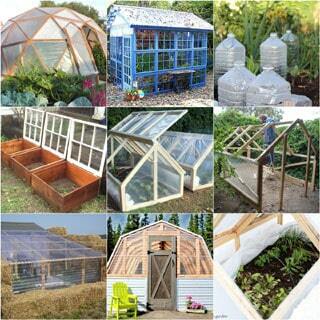 It likes good soil just as other veggies do, and some type of trellis to climb on. Here are close ups of the leaves and flowers. I read about a new trick which we will try next season: cut off the tips of the vines when the tendrils reach ten feet in length. This will encourage the development of the side branches upon which the gourds will develop. We got about 8 gourds on each plant. But with this tip, one could get 25 gourds, wow! Because they are so delicious, we ended up eating lots of them, and only left a couple to grow into sponge. When they reach between 1 to 2 inches in diameter (length may vary depending on variety), they are good to eat. 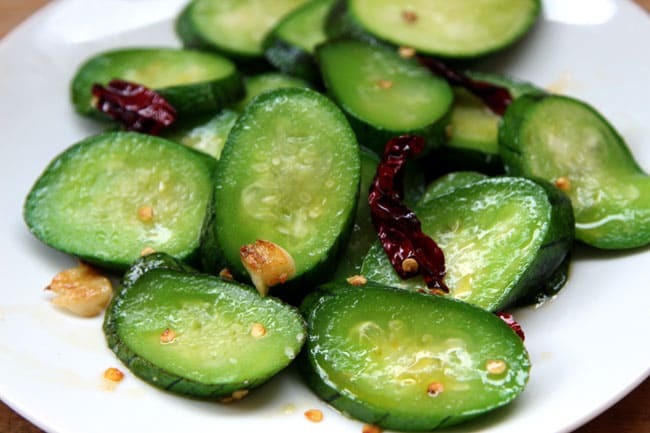 Cook them like how you would cook zucchinis, such as sauteing in garlic and olive oil, or in a curry, stew, etc. It tastes amazing!! There’s a fresh fragrance that is unique, and totally different from zucchinis. Once the gourds grow to more than 2 inches in diameter, the spongy skeleton will start to form, and they would be too tough to eat. Let them to grow into sponge and seeds for next year. 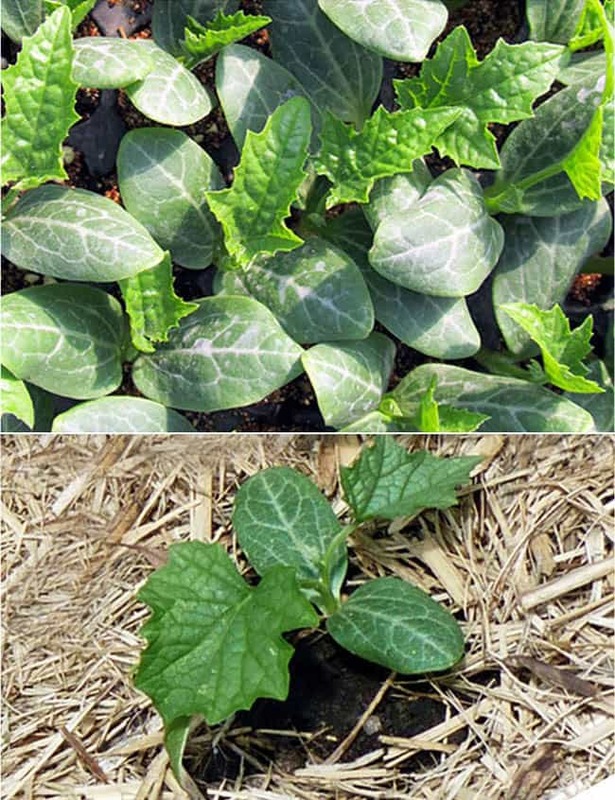 Just have to share the above 2 images from SD Edible and West Coast Seeds, aren’t these Lufffa plants gorgeous on a shade trellis? To be honest, I was impatient, and picked this one a bit early. According to most experts, the gourd should be left on the vine for as long as possible, until the first frost! Since we get frost here in coastal Southern California once in a hundred years, am I supposed to wait that long? Some say wait till the gourd turn brownish, or when the vine dies back. Although I picked it a bit early, do you see the “sponge” inside as the skin is peeled off? After washing away the pulp and squeezing out the seeds, leave the fibrous sponge to dry for a few days in a ventilated area. Cut the dried sponge into sections. We love using them to wash dishes, or as a body scrub. Each piece of sponge will last quite a long time. 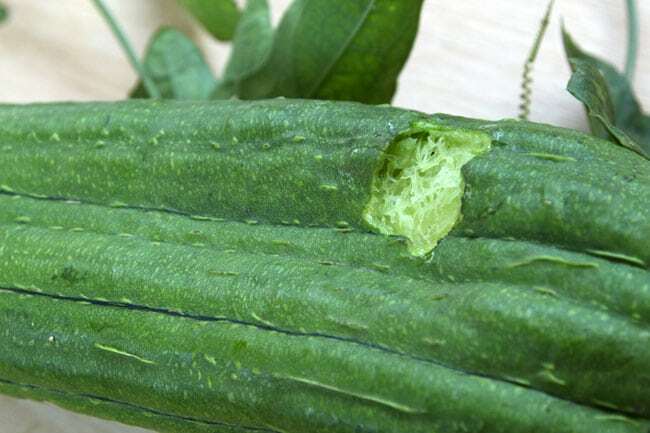 The two most common species are the ridged luffa (Luffa acutangula ) and the smooth luffa (Luffa cylindrica or Lulls aegyptiaca ). Both varieties are edible, and both will produce sponges. Another way to harvest the sponge is to leave the gourd to dry on the vine or off. 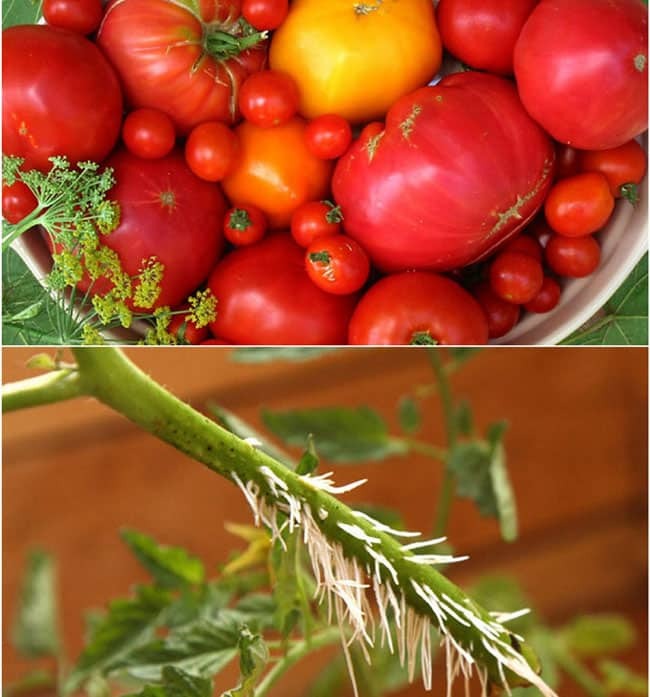 When it has turned to a tan or brown and is light in weight, you can easily chip away the brittle outer skin, and save the black seeds for future plantings. 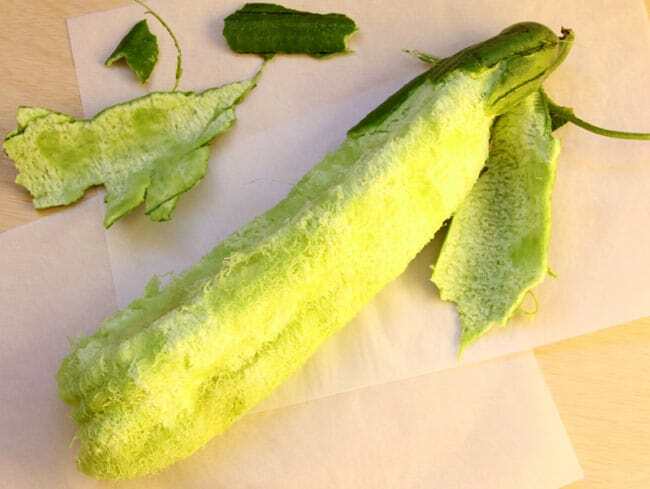 Luffa seeds can stay alive for many years, if stored in a dry and dark place. We are able to plant seeds that are over 5 years old and still get 90% germination. 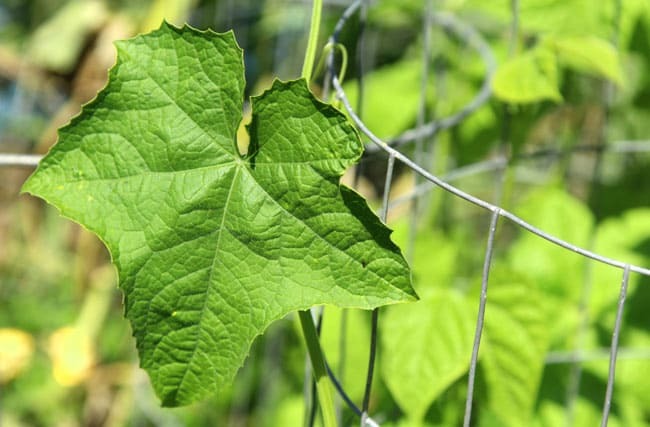 As mentioned earlier, cut off the tips of the vines when the tendrils reach ten feet in length. This will encourage the development of the side branches upon which more gourds will develop. If you live in a climate with short growing season, start the seeds indoors around February or March, in bigger pots by a sunny window. 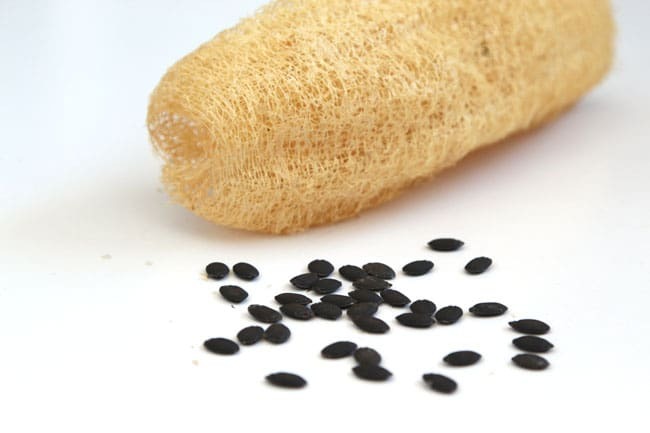 You can buy Luffa seeds on Amazon here. Try this easy method for fastest germination! More gardening fun- Root tomato plants from cuttings in 1 week! 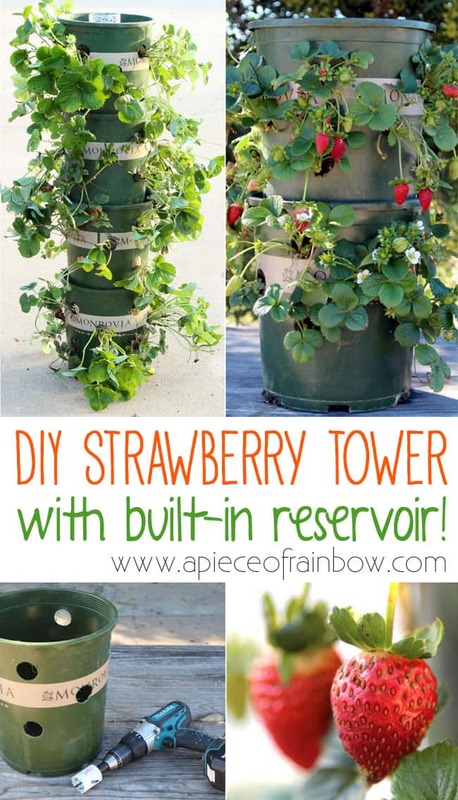 A Strawberry Tower with built-in reservoir, from recycled pots! I’ve never seen this done before – learn something new every day apparently! I had no idea! Pinning to my garden board! This is fascinating! I will have to try this out! This is great! 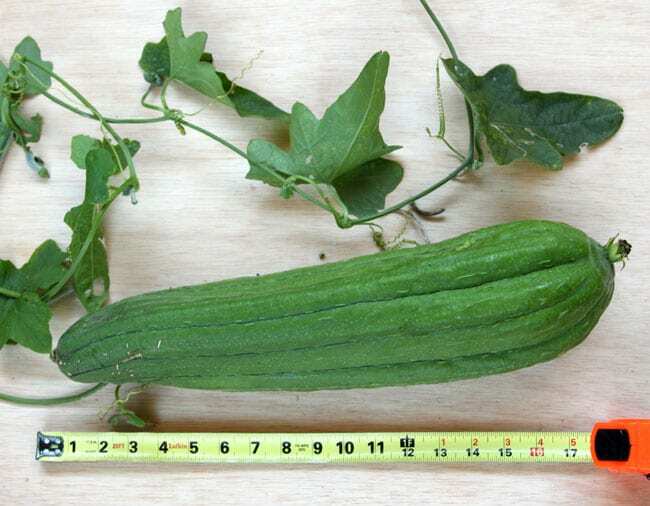 I ordered luffa seeds this year from my normal on-line nursery. Thank you for this post, I can’t wait to get started!!! I’m so glad I subscribed. Thank you so much for this, my dear. Ananda…Fascinating! Fabulous! wow grow luffas! You have done it? You think possible in France? Thanks+++ and have a nice week! Wow, Ananda, I never stop learning from you! 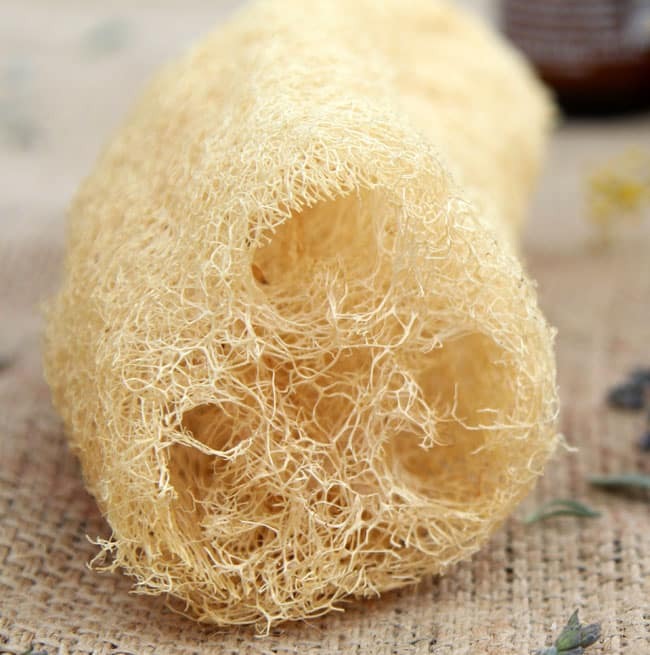 This loofa piece is a total new education for me, and I can’t wait to try it. 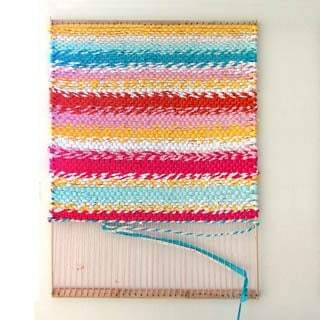 You are one amazing lady – and I love all your very creative and artistic ideas and instructions. Keep up the good work! This is so interesting! I had no idea. I so want to try this. 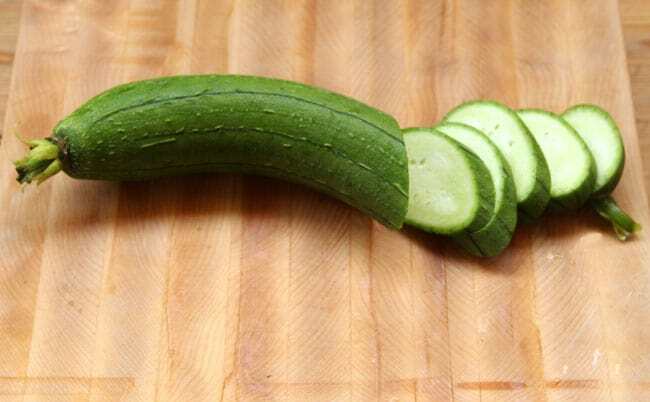 I saw them have to use this on the show Chopped. I was surprised how good their dishes looked. Thanks so much for this info! APoR, I gotta tell say you are one of the most creative bloggers out there! 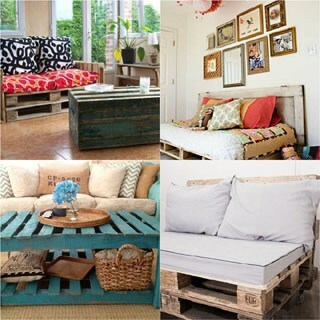 I love your down-to-earth personality and they way you incorporate culture into you postings! Bravo!! I’ve only used these as a luffa but i had no idea they were edible. Now I’m more inclined to grow some to eat. Thanks for the info!